You are currently browsing the archives for the tag 'barbara bui'. 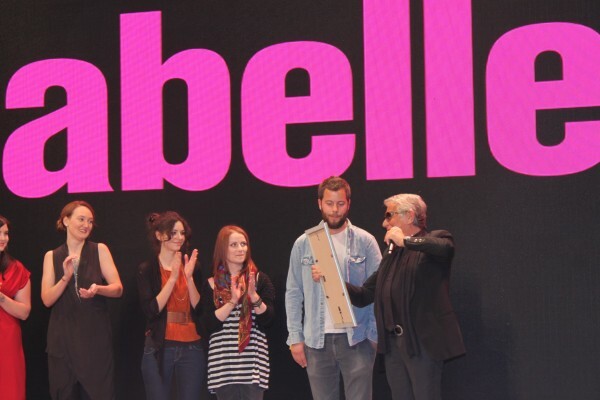 The second evening of the Mercedes-Benz Fashion Days 2012 was dedicated to the well-known annabelle award. Five young designers were able to show their collections, but only one of them won an internship with Barbara Bui, who also presented her S/S 2013 show as a culmination of the night. Van Bery is based in the French-speaking part of Switzerland. 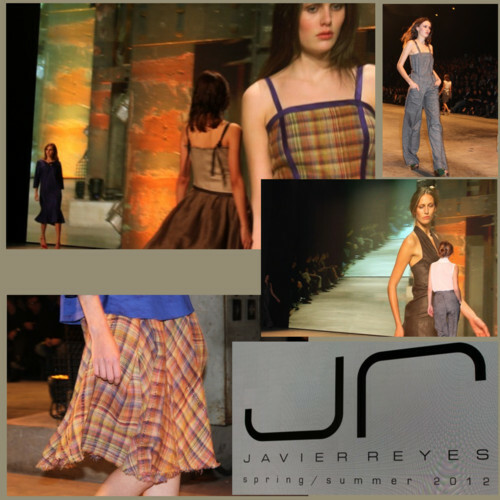 The S/S 2013 collection was inspired by the painter Henri Julien Félix Rousseau (“Le Douanier” Rousseau) and the era of the ’20s. 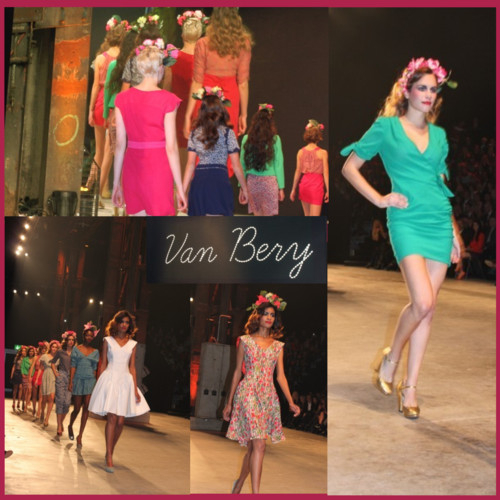 I am a big fan of Van Bery’s romantic, feminine florals und adorable bow embellishments and those head pieces were to-die-for. In Switzerland available at Globus among others. Laend Phuengkit fuses Asian and European features to create an interesting collection for men and women that impresses with beautiful draped elements and contemporary cuts for S/S 2013. Claudia Zuber started her label three years ago and has been on the rise since then. Her creative power: Sporty elements in colours of the ’70s mixed with an air of the ’20s. I especially loved the little books that the models carried on the runway, such a neat detail. 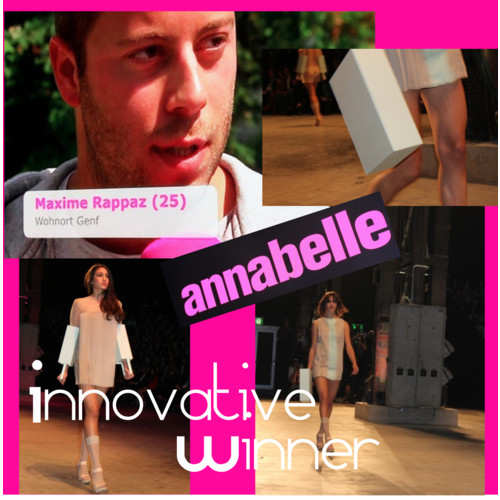 After that, the five finalists of the annabelle award were presenting their collections to the audience. Désirée Gabriel (24): “Wind” – Asymmetrical designs that are flowing like the wind. Stéphanie Rosianu (26): “It’s So Bad, It’s Almost Good” – Ink scribbling printed on delicate organza and silk. Safia Semlali (22): “Took My Sister’s Winter and My Father’s Fall” – Hightech materials worn in many layers. For S/S 2013, Barbara Bui showed her iconic rock-chic looks in perfection. Leather in colours of black and ink was predominating the collection. 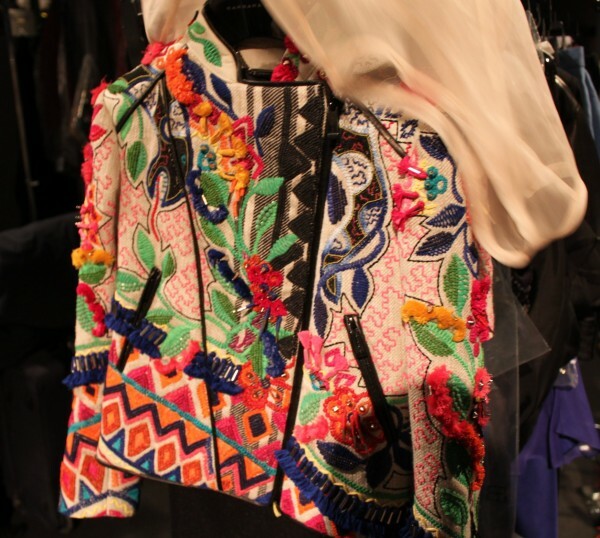 My favourite was the beautiful embroidered material used for jackets, shorts and bags. 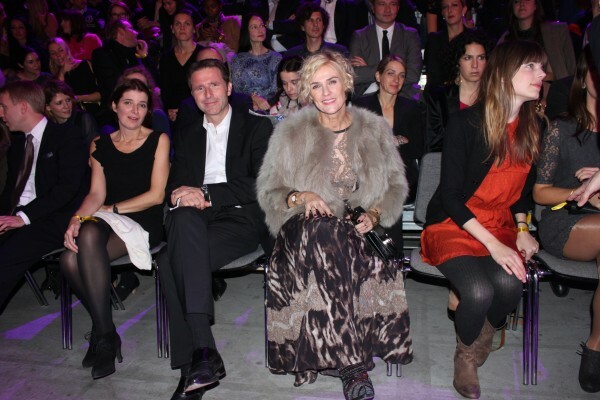 If you are interested to see more about the event on Glanz & Gloria, please click here. 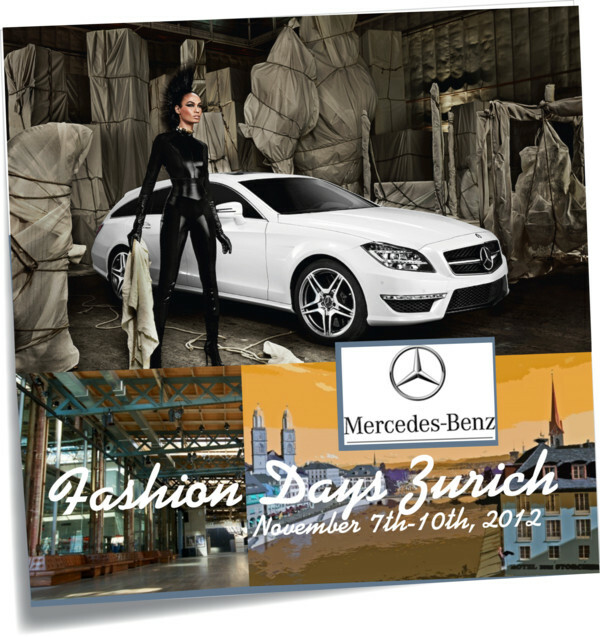 From the 7th to the 10th of November 2012, Switzerland celebrates for the third time the ZURICH FASHION DAYS, this year for the first year under the helmet of a famous sponsor: Mercedes-Benz and at the trendy location “Schiffbau” in Zurich West. With numerous side events and runway shows of national and international acclaimed designers, it will surely be a lot of fun. 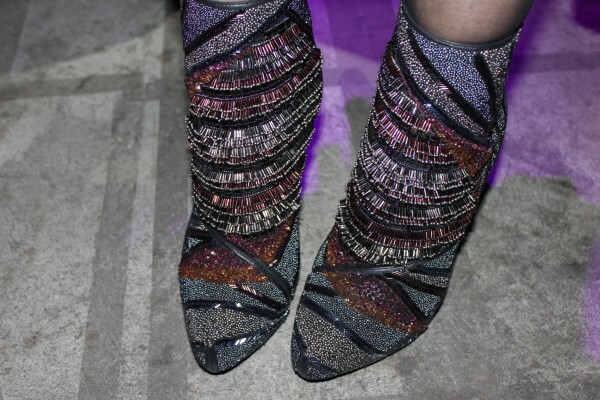 Follow me on Sandra’s Closet to always stay up to date with the program. The Zurich Fashion Days offer a unique opportunity for fashion lovers: Tickets to the fashion shows are available for sale. To get yours, please click here. Barbara Bui is coming to Zurich! 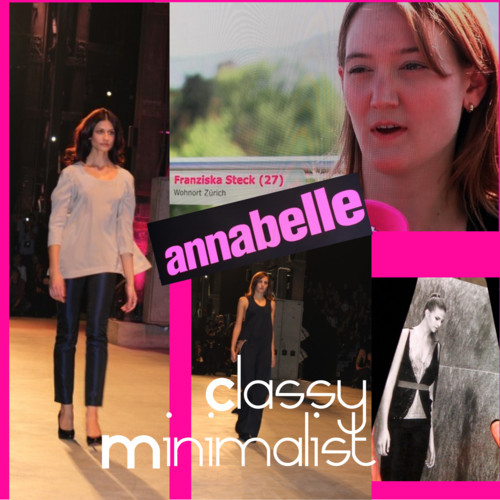 The Parisian designer will be choosing the 9th winner of the annabelle award and show her collection on the runway of Mercedes-Benz Fashion Days Zurich. Four official languages and numerous different cultural regions are characteristic for Switzerland. This will also be visible on Friday evening when “an homage to diversity” is the motto. There will be various designers from different Swiss regions, who partially also manufacture their collection locally – something that has become relatively rare nowadays. 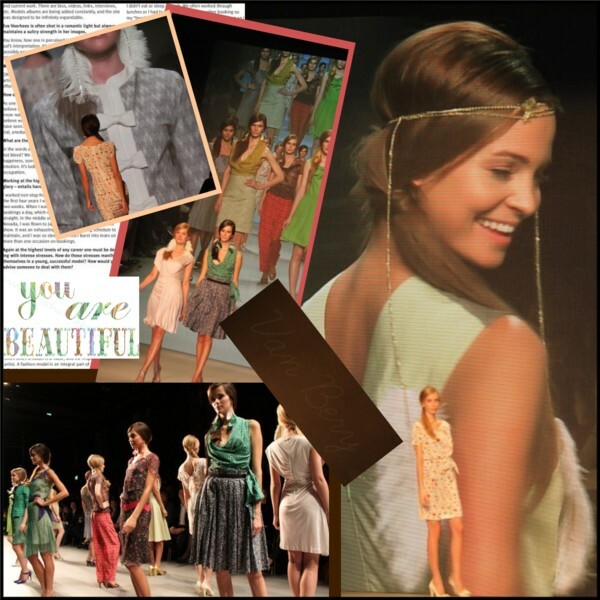 Fashion from Switzerland for the whole world. The collections will also be showcased the next day at the Swiss Designer Showroom. For more information, please click here. 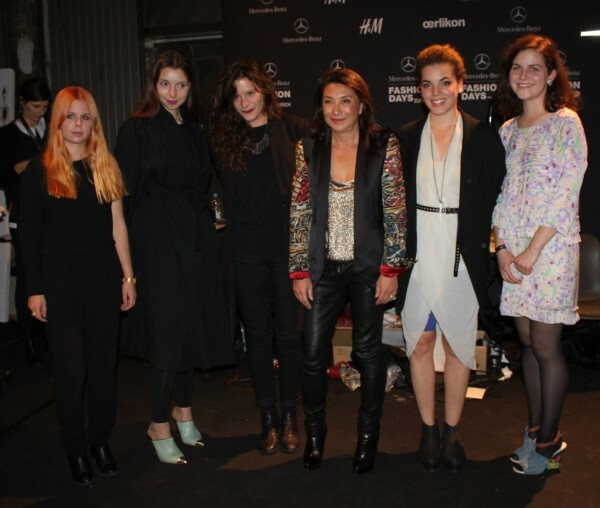 The closing night of the most important fashion event in Switzerland will end with the big closing party of Mercedes-Benz Fashion Days Zurich 2012. For all shopaholics, I have some great news. 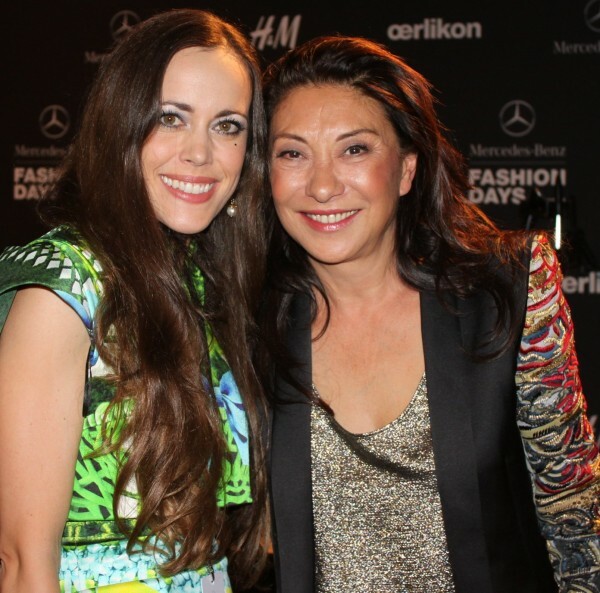 The Mercedes Benz Fashion Days will already kick off with on Tuesday evening with the Late Fashion Shopping Zurich event in cooperation with annabelle magazine and cool shopping maps. Around 40 shops will open their doors until 11pm and host special events, among them trend store Vestibule where you can create your own annabelle cover with the help of the egoshooting machine. 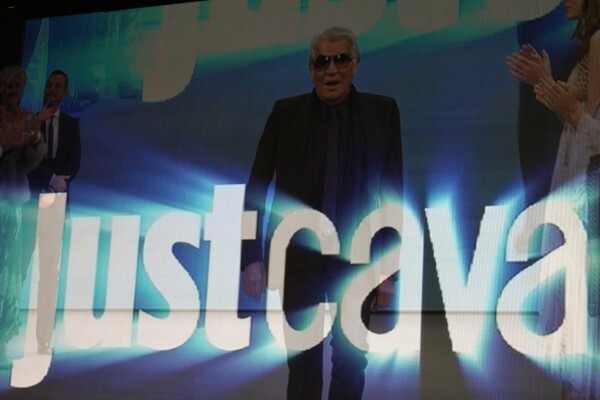 The best one will win a CHF 1000.- shopping spree. 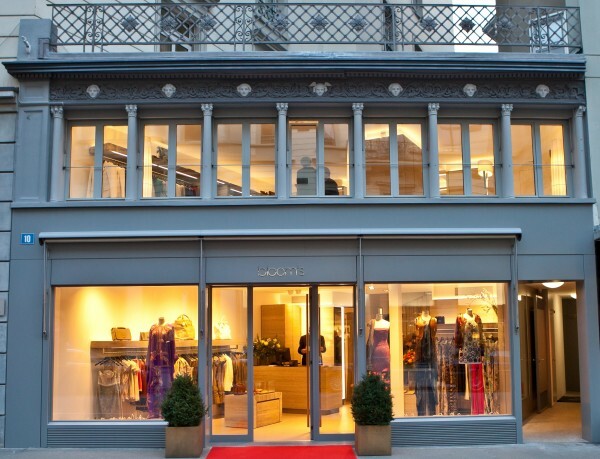 All guests receive a 10% shopping discount during the event! 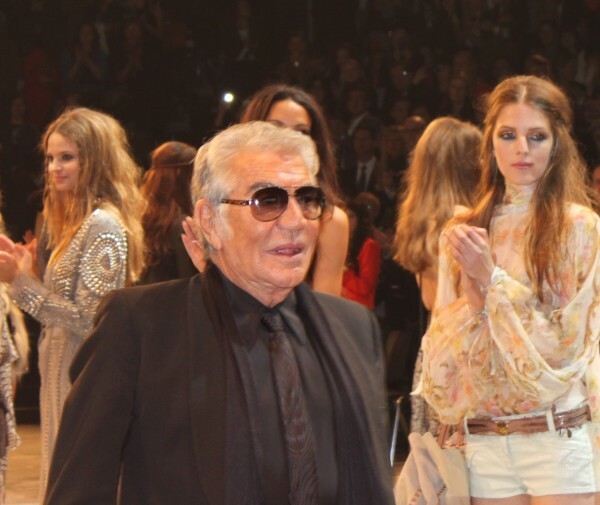 Any idea what Emilio Pucci, Barbara Bui, Hervé Leger, Michael Kors, Proenza Schouler and the Russian star designer Igor Chapurin might have in common? 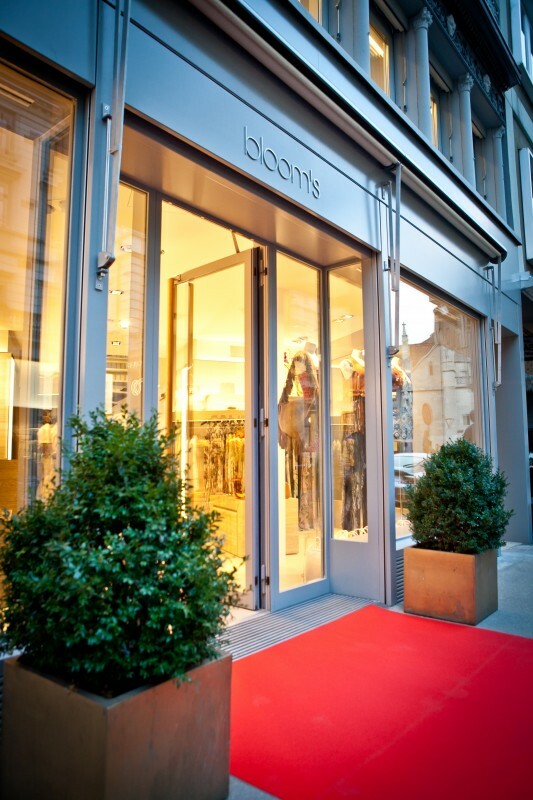 They are all available in Zurich’s new shop Bloom’s. After Ruth Reinger’s success with her Designer am See store in Kilchberg, she decided to open a second one, located in the center of the city close to Paradeplatz at Poststr. 10.